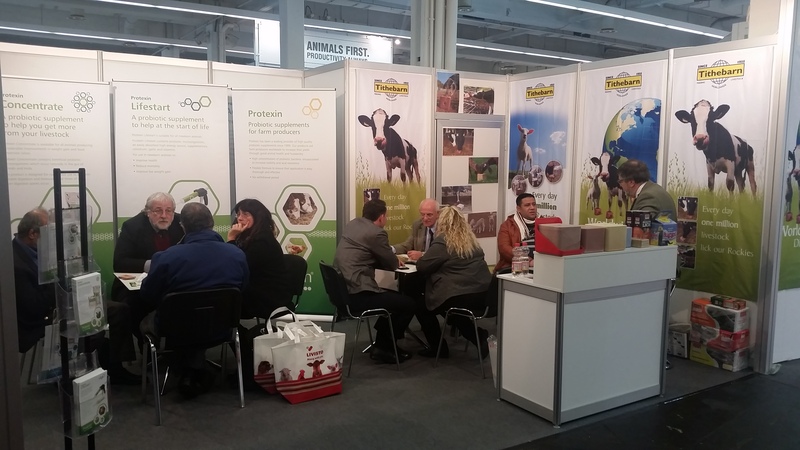 The distinguished Biennial International agricultural festival- EuroTier 2016 has certainly firmly established itself as one of the leading pioneering global meeting points for all talents involved within agriculture striving for a healthier and more profitable farming industry for people all over the world. 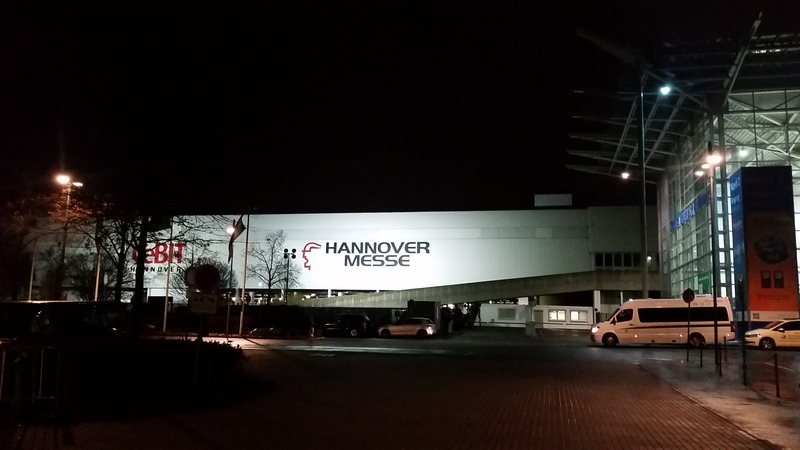 Located in Hannover, Germany, one may be forgiven for thinking that perhaps it would only attract visitors from within Europe. Nothing could be further from the truth. 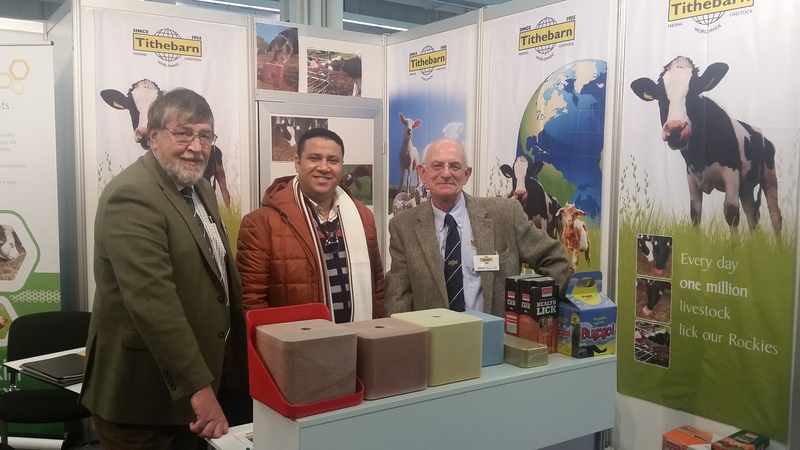 Once again Tithebarn Export team, amongst all 2,500 exhibitors and more from over 50 countries, were proudly exhibiting our renowned mineral blocks “Rockies” and were hugely delighted to have received old and new customers from all four corners of the world, including Burundi, Belgium, Czech Republic, China, Egypt, Greece, Holland, Iceland, Ireland, Greece, Kenya, Korea, Saudi Arabia, and the UK. In addition, genuine interest and enquires were received from as far afield as South America, North Africa and The Middle East. 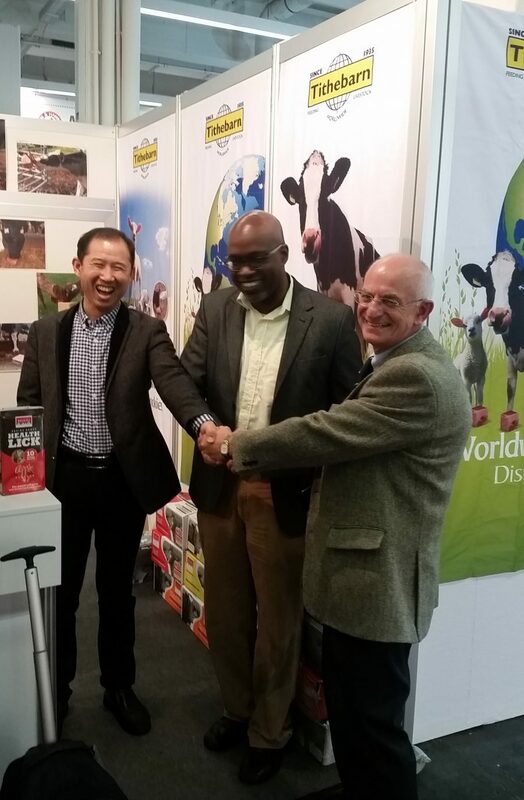 Of special delight to Denis Sowler, the company’s Export Sale Executive, is the opportunity for Tithebarn export team to introduce longstanding customers from one country to those of another from thousands of miles away whose agriculture can often vary significantly from each other. Hearing customers in such diverse situations equally praising the benefit and quality of Rockies is extremely satisfying and equally reassuring to customers whose circumstance are often so widely different from each other. Tithebarn’s global success stems in large part from its insistence on selling only products based on proven science and manufactured to the highest quality. We invest heavily in continuous research and development and farm testing. It is estimated that everyday more than 1.5 million animals benefit from Rockies mineral salt licks worldwide. Whichever part of the world you are based in Rockies can bring benefit to the livestock with increased productivity and profitability. Formulations will, of course, vary from country to country based on mineral and feeding needs but hardness, durability and the ability to withstand all weather conditions is consistent wherever they are distributed.